BIOS is an important part of your computer. Sometimes, You need to update BIOS/UEFI of your PC motherboard. This article contains the guide to do it properly. In many critical situations, people feel the necessity of updating the BIOS of the motherboard. Especially, When people encounter the blue screen of death, some core driver related problems, all of their effort to fix the problem may fail. It may have many reasons. But, One of the common things is BIOS problems. But, There are many things to keep in your mind. Go through this article. You will know step by step. It is a low-level software of your computer for hardware. 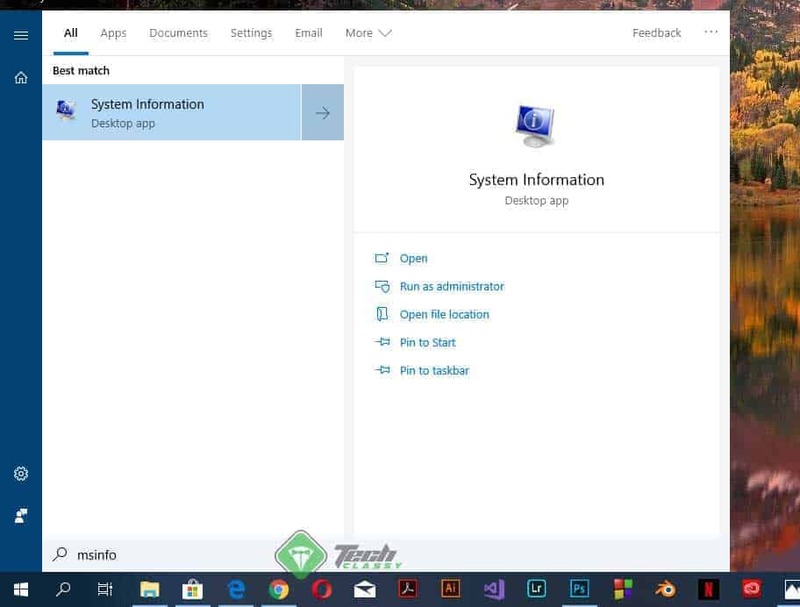 It is the first software that runs when you turn on your computer. The main purpose of BIOS is hardware initialization during the booting and providing runtime services for an operating system. It comes pre-installed with your computer motherboard. UEFI is the same as BIOS while having some minor differences. BIOS is almost dead. UEFI is the modern firmware for the motherboard. But, People call it as BIOS to avoid the confusion. In most cases, You should not touch the BIOS settings and don’t need to update it. Some folks may say that updating it could improve your computer performance. It is wrong in most cases. If your PC performs normally, there is no need to do it. But, There are some cases when you may need to update it. When you encounter various problems caused by BIOS/UEFI, you should update it. In some cases, Manufacturers may suggest you update it. Sometimes, Your motherboard manufacturers may bring a BIOS update to support newer processors. If you want to place a new processor, you may need to update the UEFI or BIOS. Before proceeding to the update steps, you should know something. Power off during the update process may cause permanent damage to your motherboard. Installing the wrong firmware may create serious problems. So, You always should cautious while updating. If you are not sure what is your BIOS version, you can do the following things to do it. At first, Open the start menu, type msinfo, and press enter. It will open the system information window. From there, You will see the version information next to the BIOS Version/Date. If you don’t see it, press CTRL + F on your keyboard and then search for it. It is the easiest way. You also can see this information from the BIOS menu. But, That is not necessary as you can do it in more simpler way. Yes. You can update it in two different ways. Some manufacturers provide a dedicated tool that can do it automatically. 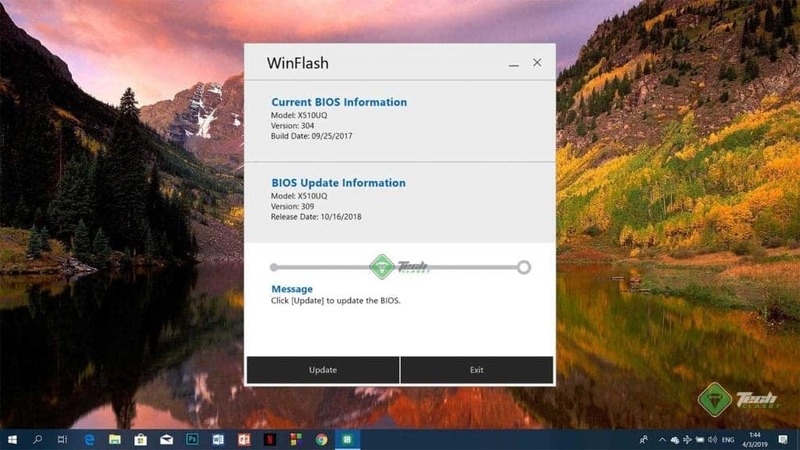 For example, Asus provides WinFlash which is a BIOS updater. You can simply download it and run it on your PC. It will automatically check for the update and install if you want. Not all manufacturers have a dedicated updater. So, It is the method, you will probably have to follow. By the way, To update the BIOS from the BIOS menu, follow these steps. At first, Download the appropriate BIOS firmware for your motherboard from your manufacturer’s website. Then, Store it in removable storage. Then, You will have to go to the motherboard UEFI or BIOS menu. During PC boot up, when the monitor shows the motherboard/PC brand logo, it will also tell you how to go to the UEFI menu. Anyway, In most cases, Pressing DEL, ESC, F2, F12, etc. will lead you to the UEFI settings window. After that, You should find the appropriate option by yourself. 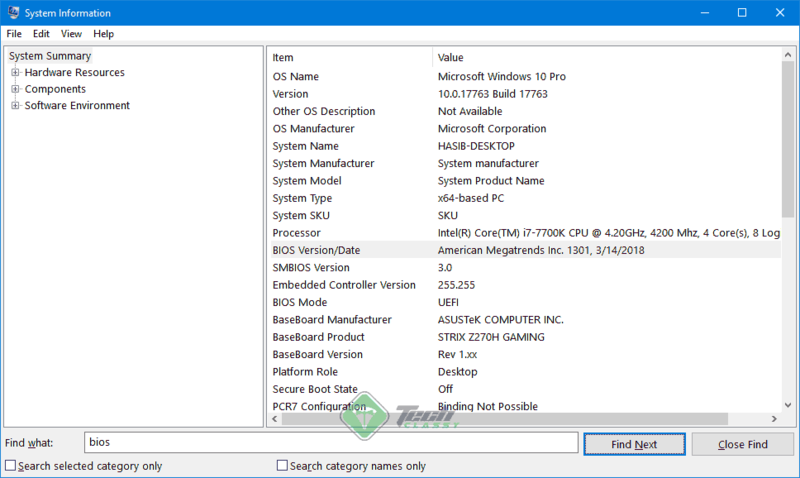 You can find something like Flash Utility, UEFI/BIOS updater, etc. Also, See in the Advanced Options or Tools window to find similar functions. 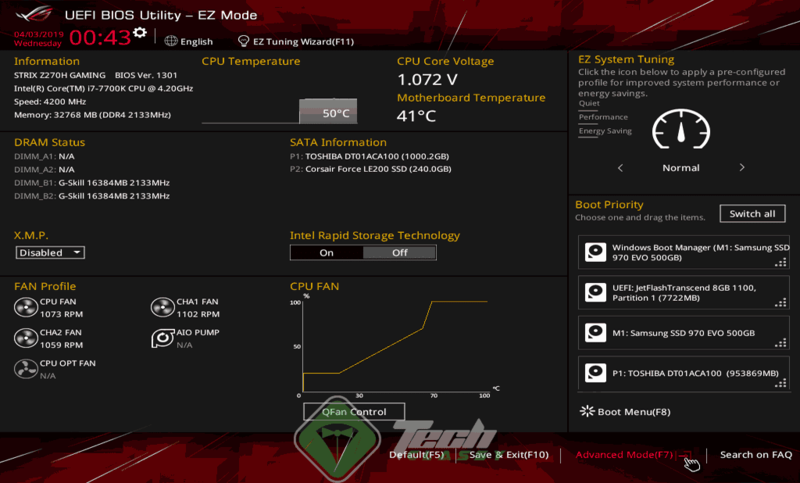 For example, Asus motherboard has EZ Flash Utility that can update BIOS very conveniently. When you find the appropriate option and open it, your PC will ask you about which method you want to update. Typically, Two common options are via the internet or removable storage. or even HDD. Choose your preferred method. If you want to update via the internet, that will be great. But, Make sure your PC is connected to the internet via LAN. Because in most cases, UEFI doesn’t support WIFI functionality. If you choose removable storage or HDD, you can locate the update file and then proceed. It will take 2 or 3 minutes to complete the process. These are basic steps to update BIOS of your motherboard. Make sure you are installing the correct firmware. Don’t cancel the update process in the middle state. Make sure you have UPS or your laptop battery has sufficient charge. These are the basic steps to update Motherboard BIOS. If you know what you are doing, just update it carefully. Sometimes, It will bring performance improvements, stability and various bug fixes.